Jerusalem (AFP) - A Palestinian would-be attacker who tried to ram a car into a group of Israeli border guards in a refugee camp in occupied east Jerusalem was killed by police Monday. Officers opened fire on the car as it sped towards the guards in the Shuafat refugee camp, killing one of the men in the car and seriously injuring another, the police said. 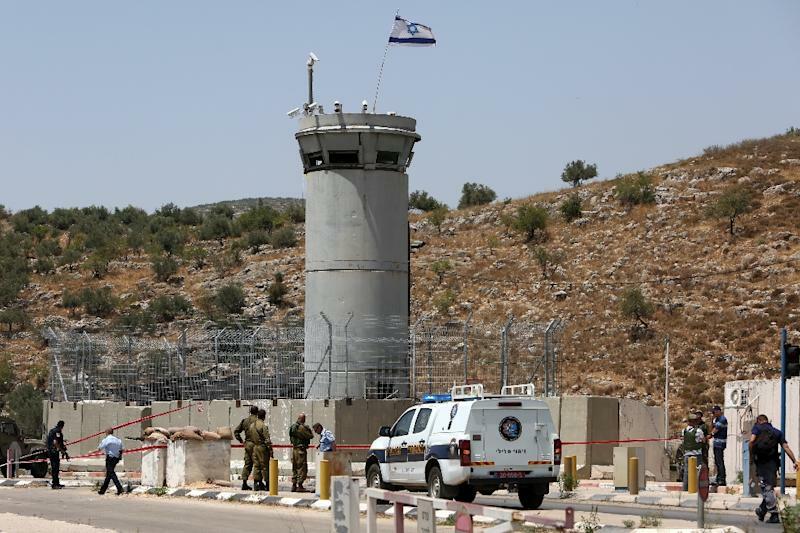 The attack took place after the Israeli border guard had completed an operation in the camp, the police added without providing further details. Violence has surged in the Palestinian Territories and Israel since October 2015, costing the lives of 223 Palestinians, 34 Israelis, two Americans and one Eritrean and Sudanese respectively, according to a tally by AFP.